We think it is very important to celebrate our consumers and this time of year reminds us of just how grateful we are for those we serve. 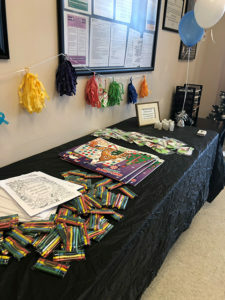 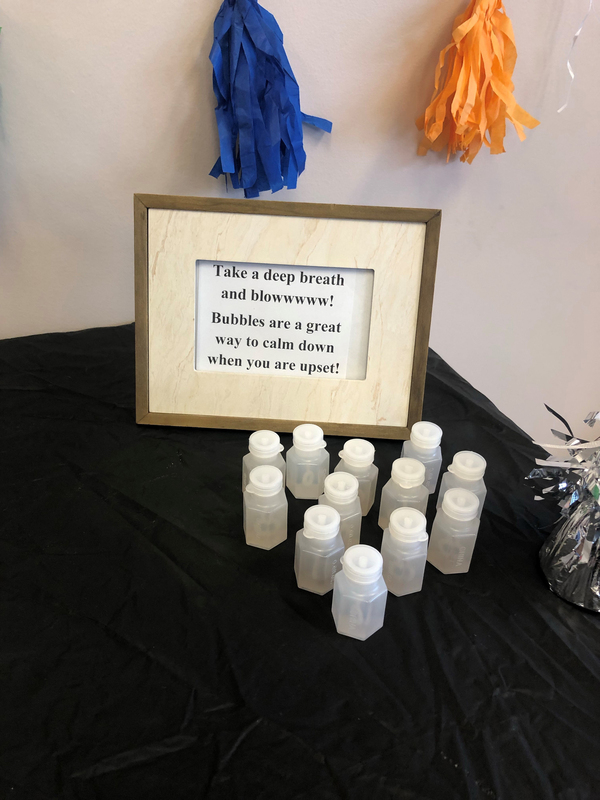 To highlight self-care and share the love, MHC staff filled tables with snacks and creative activities for all those who receive our services. 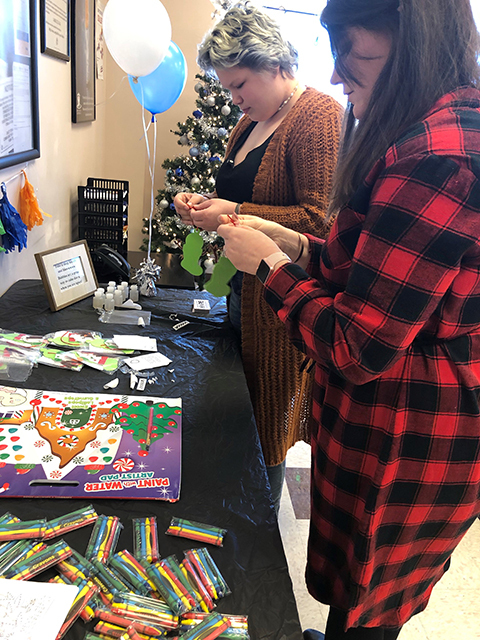 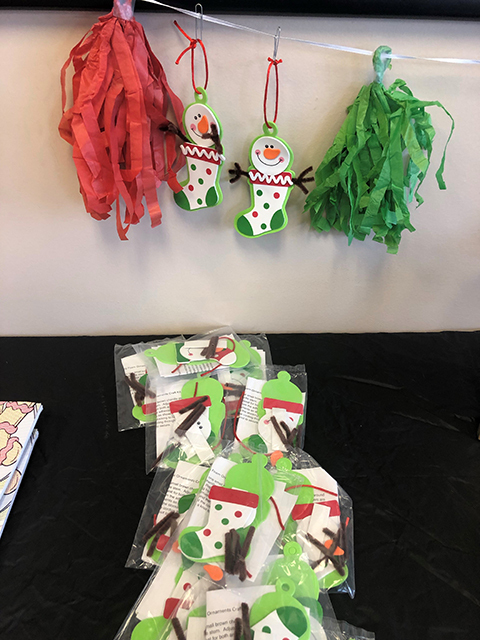 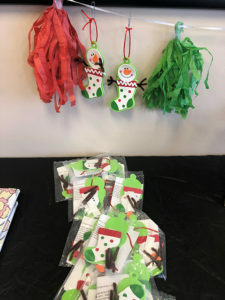 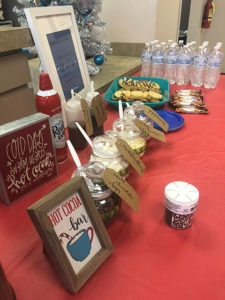 Our Cleveland office offered a hot chocolate and dessert bar, as well as an activity station to color, paint, make Christmas ornaments and a bubble blowing relaxation activity.